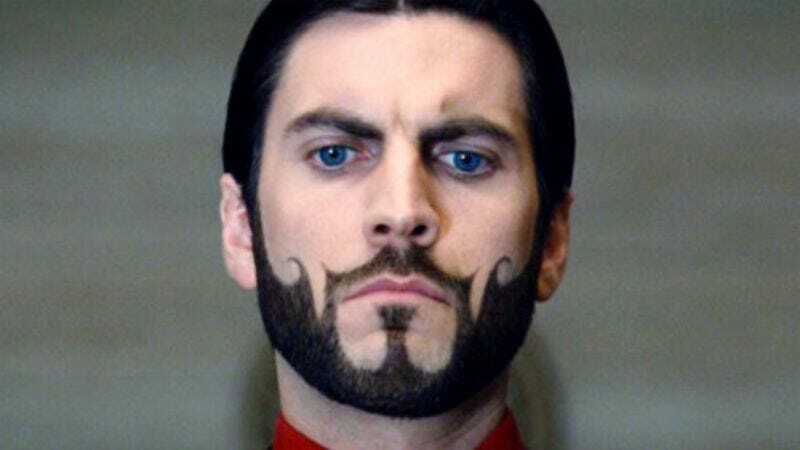 Wes Bentley (The Hunger Games, American Beauty) will appear in a two episode arc of American Horror Story. Scheduled to air on Oct. 21 and 28, FX’s two-part Halloween episode introduces Bentley as Eddie, a man from Kathy Bates’ past who seeks revenge. The horror anthology’s fourth season, Freak Show, focuses on a Florida-based freak show in 1952, and includes regulars Jessica Lange, Sarah Paulson (as conjoined twins) Evan Peters, Angela Bassett, and Frances Conroy, as well as guest star Michael Chiklis, who will play the strongman married to Bassett’s character.